Q: Best spots for hiking in Maui? I’m looking to escape the cold for a bit sometime in the next couple of months. Where can I find the best hiking trail in Maui? Willing to drive far for a beautiful hike and I’m not worried about the difficulty or length. Thanks! 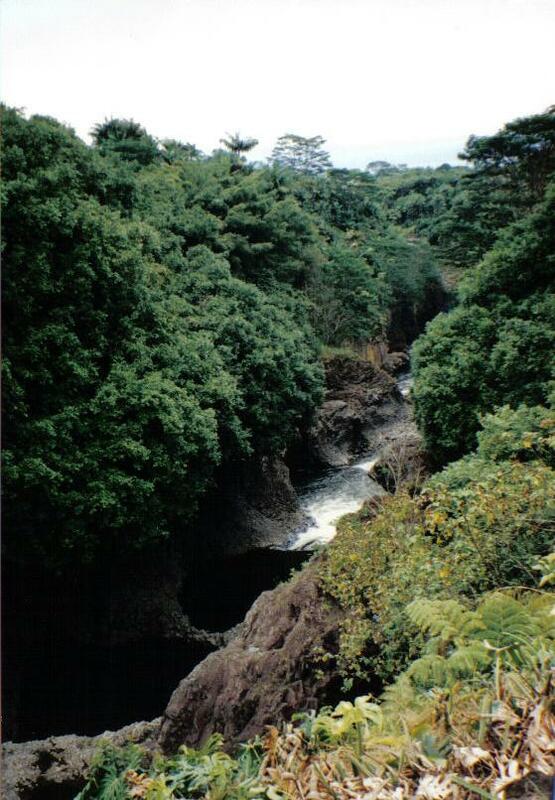 Take the long drive on the Road to Hana and continue to Haleakala National Park and the Seven Pools aka Pools at Ohe’o. Come prepared and bring your towel, for a beautiful hike on the Pipiwai Trail through the tropical rainforest, across (dry) stream beds and into the bamboo forest. 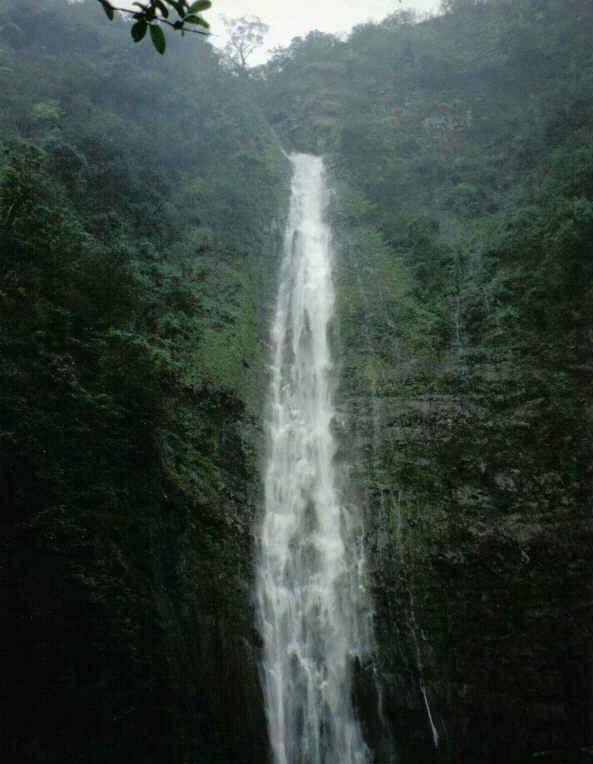 Eventually you’ll come to Waimoku Falls. It’s a beautiful waterfall, a wonderful journey and well worth the trip. NOTE: Don’t try to make the hike if there is heavy rain because there are flash flood warnings along the trail. While in Hana, be sure to visit the Hasegawa General Store and the Travaasa Hana (the original Hana-Maui hotel). 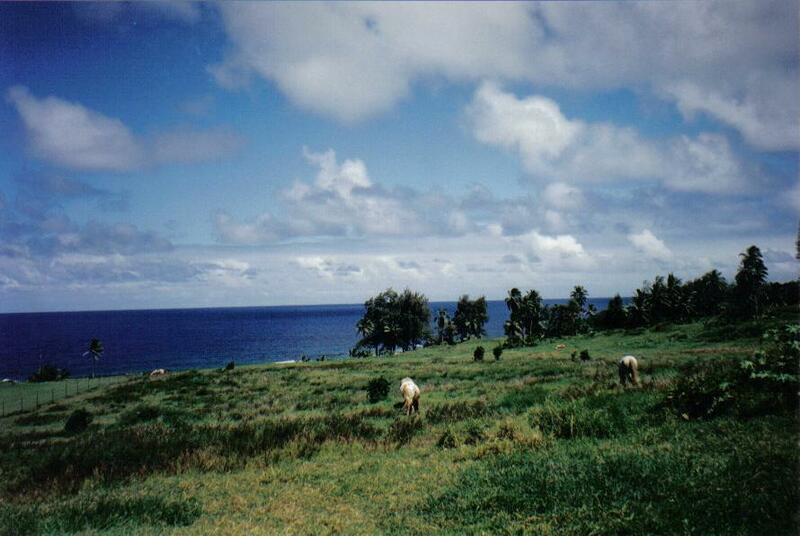 A: Wai’anapanapa State Park in Hana Maui is an amazing place! 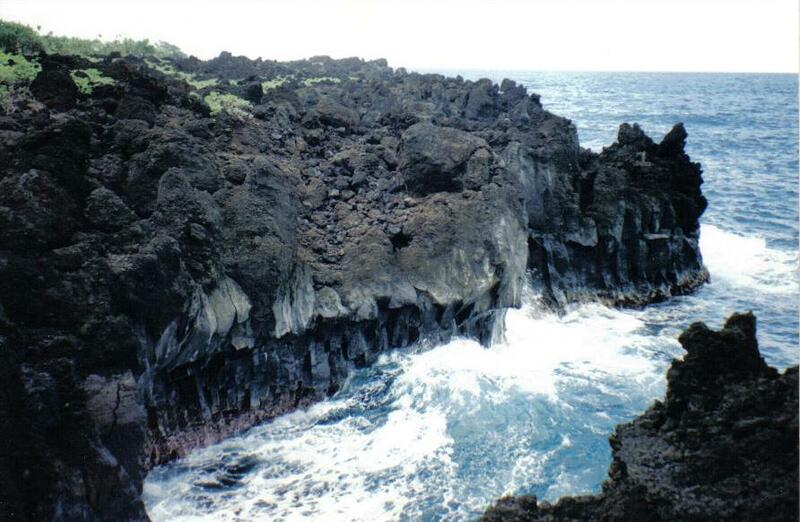 Black sand beaches, beautiful natural sea arches created from lava flows and ocean weathering, and camping/picnic areas. 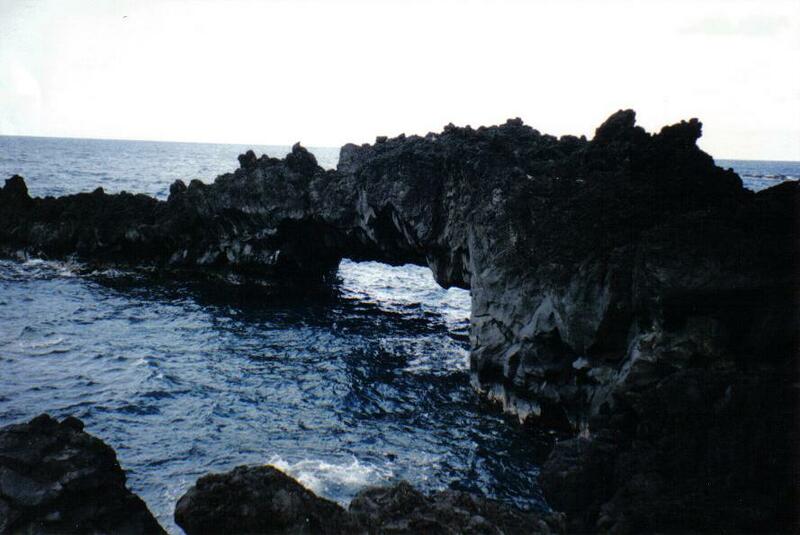 Very nice hiking trails in the park along the ocean and lava cliffs! Q: Tell me your favorite secluded beach in the islands? My girlfriend and I are looking to explore some secluded beaches during our honeymoon to Hawaii. We don’t mind hiking into a remote area to visit a secluded beach. Can someone suggest some places we can explore? Secluded beaches on Maui? 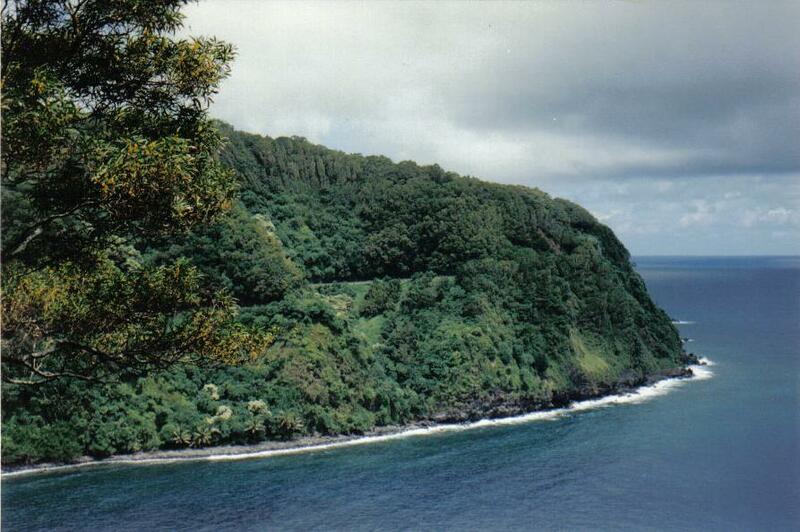 A: The Road to Hana-Maui and Waianapanapa State Park Black Sand Beach. If you take the Road to Hana you’ll come to Waianapanapa State Park and it’s black sand beaches and amazing polished lava rock shore. 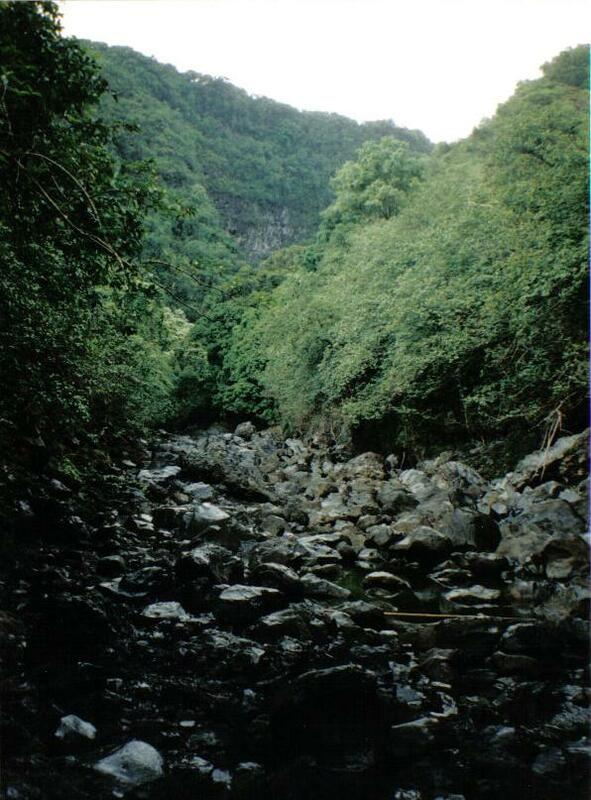 Be sure to stop at Hasegawa General Store before you visit the Seven Sacred Pools. 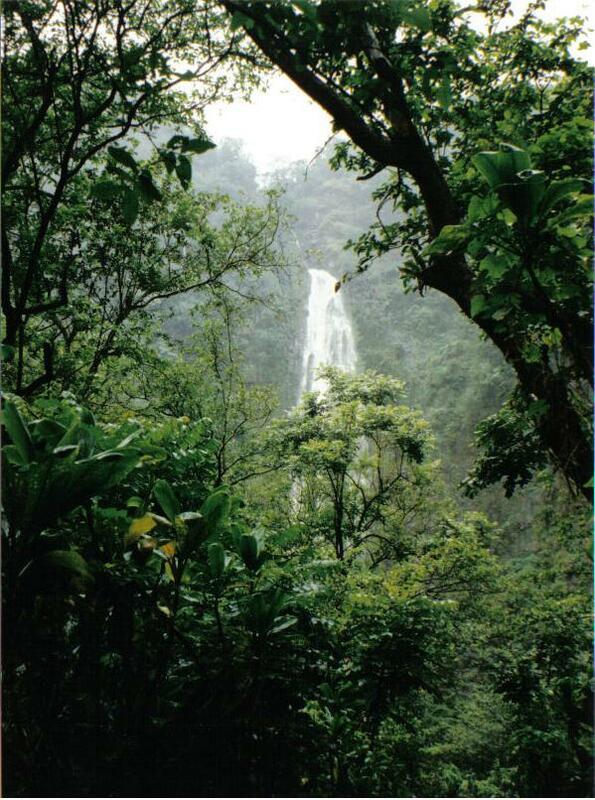 If you’re feeling adventurous there’s a great day hike to Waimoku Falls across dried river beds and through tropical and bamboo forests. Drive the long road on the Piilani highway on the backside of Maui and visit the Palapala Ho’omau Congregational Church where Charles Lindbergh is buried before heading back to central or west Maui. 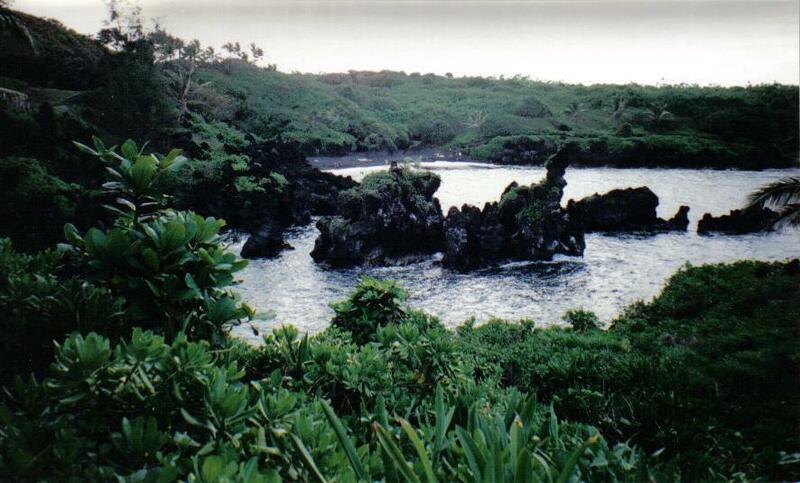 A: Southpoint – Kalae on the Big Island Hawaii is a green sand beach and the southern most point in the United States. p.s. You’re not supposed to drive your rental car down the dirt road. 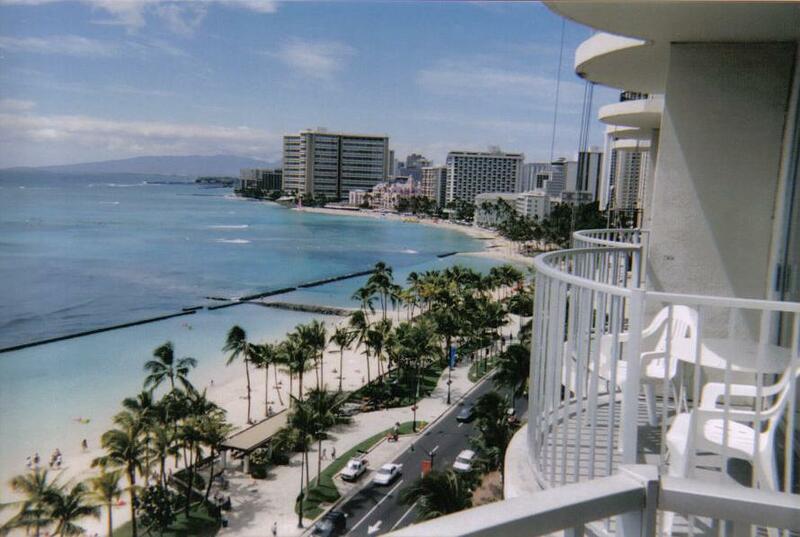 We are staying 4 days in Honolulu and would love an oceanfront hotel without all the extra charges—ie. internet, parking, etc. Can anyone recommend one? 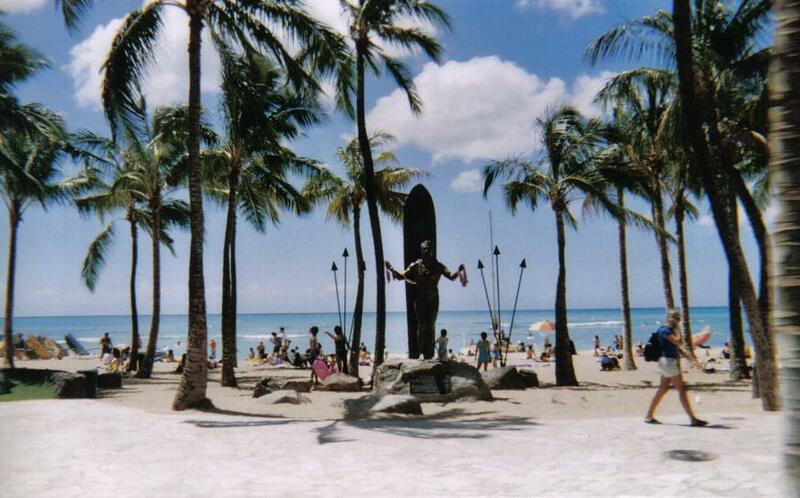 A: A great value in Honolulu on the beach is the The Kahala Hotel & Resort Oahu. It’s on the other side of Waikiki and Diamond Head, and far away from the major strip traffic, but close enough (10 minutes) to be convenient. You get free daily buffet, free WiFi and there’s NO RESORT FEES! Book direct with them online or by telephone. I always recommend telephone and get the name of the person you book with. Great reviews on Yelp and TripAdvisor too. See my other answers for more about Hawaii. 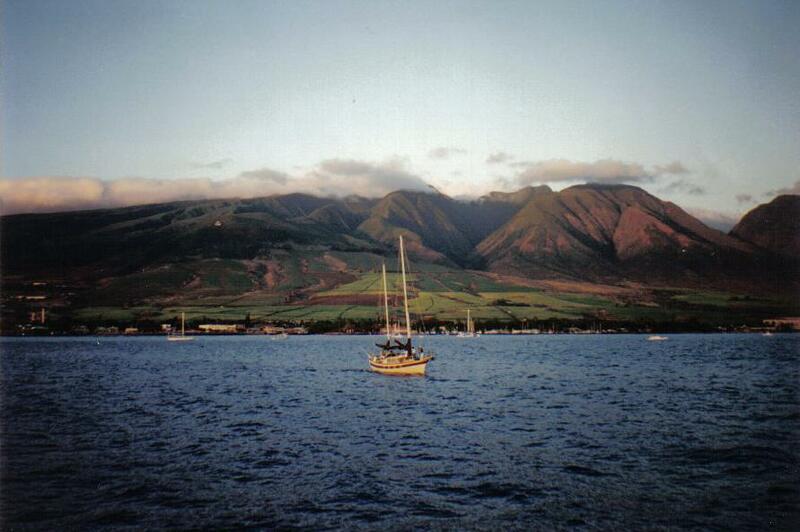 Travel Answers About Maui, Hawaii! 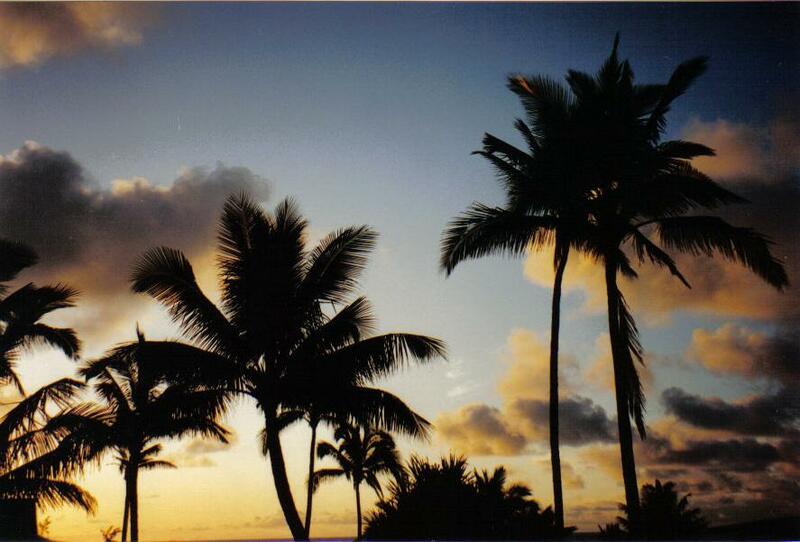 Q: On a Honeymoon, where are Secluded beaches on Maui? you’ll come to Waianapanapa State Park and it’s black sand beaches and amazing polished lava rock shore. 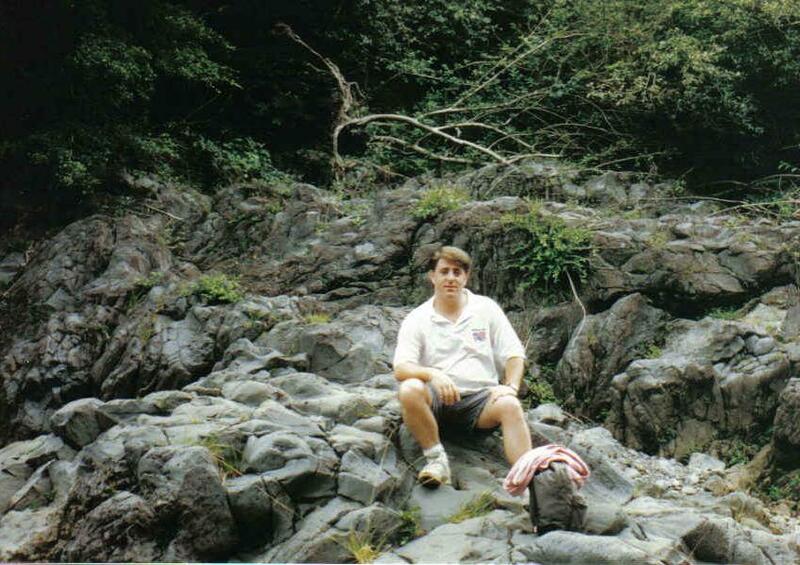 Be sure to stop at Hasegawa’s General Store before you visit the Seven Sacred Pools. Take the long road home on the Piilani highway around the southeast side of Maui and visit the Palapalo Ho’omau Church where Charles Lindbergh is buried before heading back to central or west Maui. 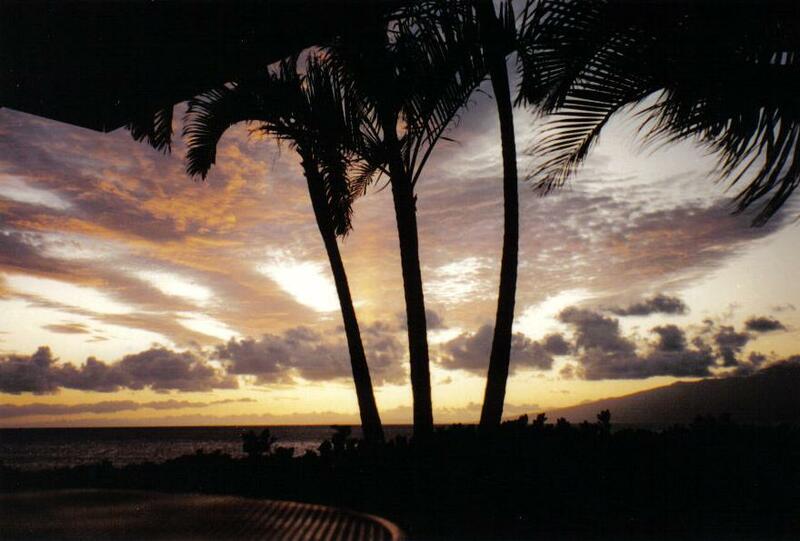 Q: Reasonably priced, laid-back accommodations on Maui? A: I recommend the Makena Beach & Golf Resort in Wailea-Makena on Maui! The Makena Beach & Golf Resort features over 330 sunshine filled days for uninterrupted fun in the sun! From kayaking and canoe paddling to beachfront yoga and ukulele lessons, Makena offers the best of Maui activities without ever having to leave the Wailea-Makena area. Featuring: 2 pools and hot tub, 2,500 sq. ft. Fitness Center, Maluaka Beach offering a variety of water activities, six-court Makena Tennis Club, Outdoor Play Center featuring shuffle board, ping pong, miniature golf, croquet, bocce ball, badminton and volleyball! Daily list of complimentary and discounted resort guest activities. Convenient to Maui Golf and Shopping. Full service Concierge desk offering a variety of Maui Activities. They have nice packages available! The Full Makena includes daily breakfast for two (and it’s a great breakfast) and the fifth night FREE. Airfare and rental car add ons available too. As a travel agent, I booked clients there and they only had great things to say and wonderful pictures to share. St. Sophia’s Church marks your arrival into Hana. The Travaasa Hana (the historic Hotel Hana-Maui) is a luxury resort rooted in Hawaiian tradition. Shop at the famous Hasegawa General Store. 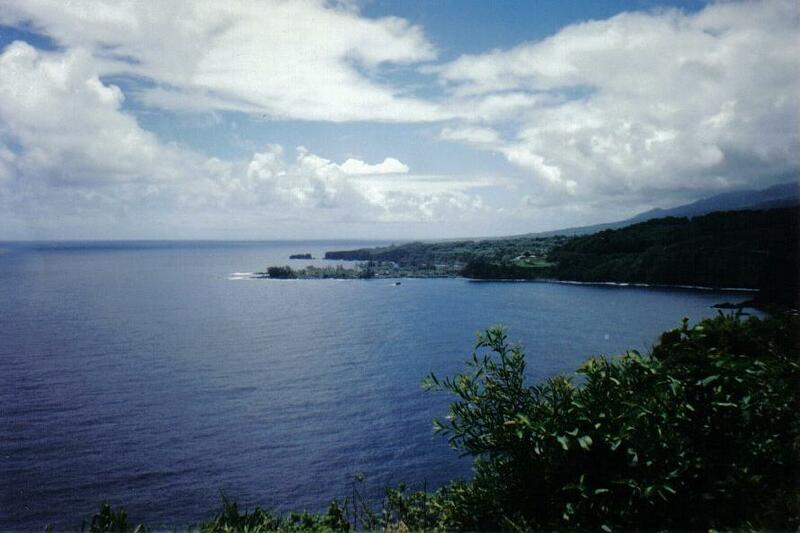 Swim and sunbathe at Hana Beach Park or Hamoa Beach. Snorkel at Waianapanapa State Park, a beautiful black sand beach. Visit Hale Piilani, the state’s largest heiau (Hawaiian temple) in the Kanahu Botanical Gardens. Continue 10 miles south to Haleakala National Park in Kipahulu. 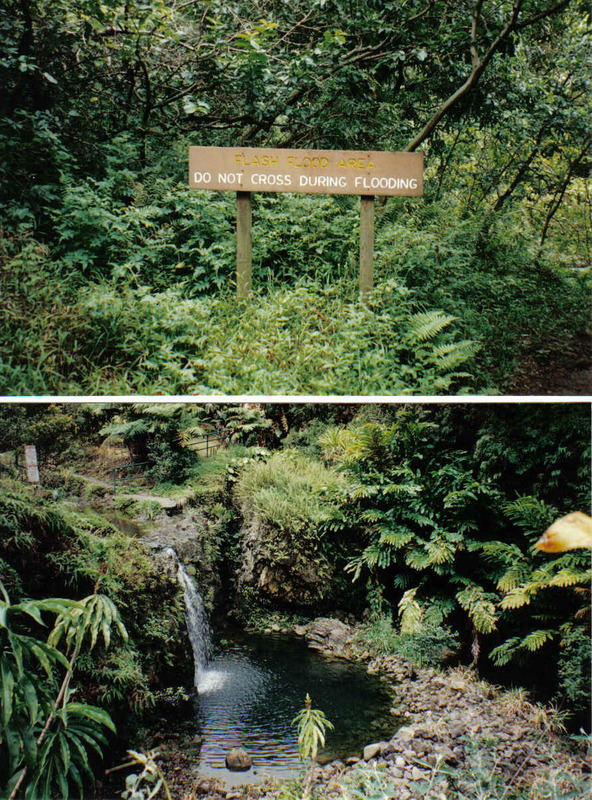 See the Pools of Oheo, where waterfalls spill into tiered pools leading to the sea and hike the Pipiwai Trail to the 400-foot Waimoku Falls.